S4 Capital group is about to pounce on another acquisition, it has been reported. Sir Martin Sorrell’s new company is eyeing up U.S. programmatic firm MightyHive, according to the Financial Times. It would be the second acquisition made by S4 following the purchase of MediaMonks earlier this year. Last week, Sorrell told of his determination to build a "new-format, new-approach agency" with S4 Capital. Speaking at Campaign’s Breakfast Briefing event in London, U.K., Sorrell offered exclusive insight into why he had chosen to dive straight back into the industry with the acquisition of content production company MediaMonks. "Clients [still] use agencies for big set pieces, but fewer. Between that, a lot of work [has] to be done by an organisation that has to be faster, better, more efficient – though I won’t say cheaper," he told Campaign's global head of media, Gideon Spanier. 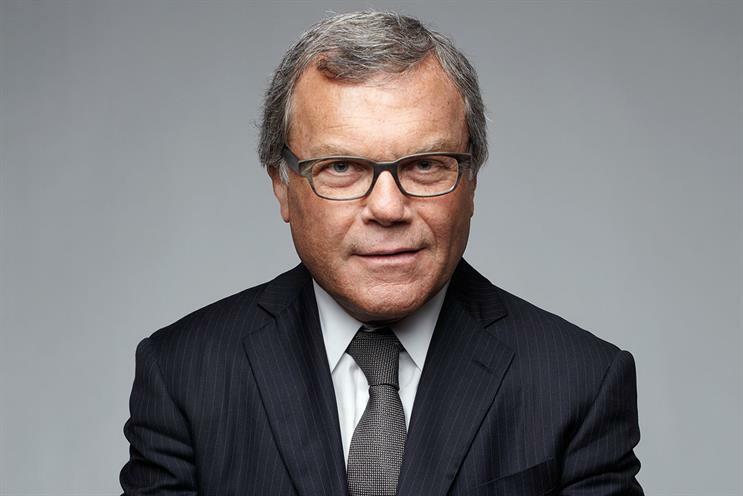 Sorrell insisted that he has no desire to get revenge on his former employer after departing WPP in acrimonious circumstances following an investigation into personal misconduct allegations, which he has vehemently denied. "The best form of revenge would be building a significant and successful new-era, new-format, new-approach agency," he said.